Happy Monday friends!! 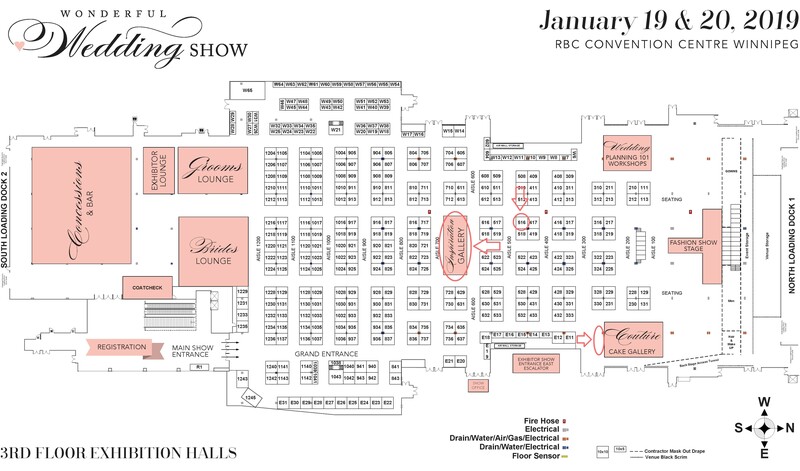 We are so excited to announce that we have added an additional display location at the Wonderful Wedding Show this weekend!! You can find our designs in the Inspiration Gallery and on the east side of the Couture Cake Gallery and you can come chat with our planners and decor experts in booth 516! We cannot wait to see you all there! !